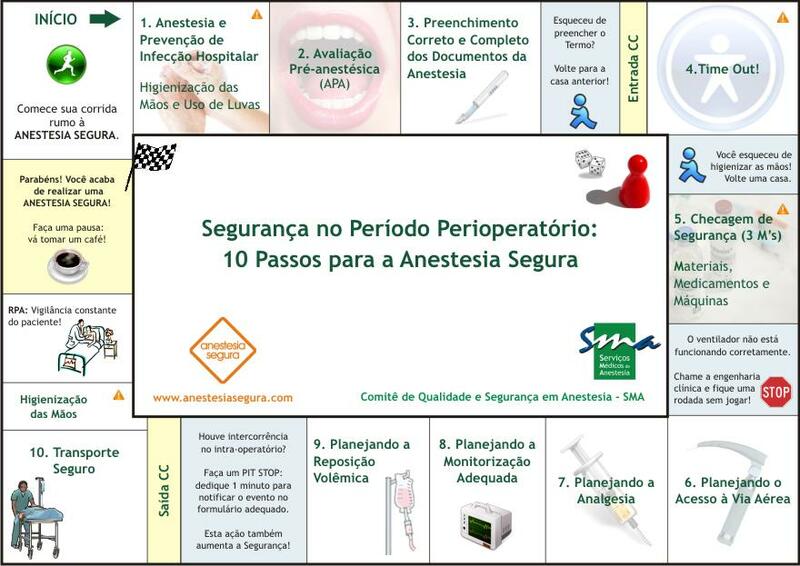 Anesthesiology 2013; 118:729-42, Schulz et al. Accurate situation awareness (SA) of medical staff is integral for providing optimal performance during the treatment of patients. An understanding of SA and how it affects treatment of patients is therefore crucial for patient safety and an essential element for research on human factors in anesthesia. This review describes the concept of SA in the anesthesia environment, including the interaction with associated medical teams. 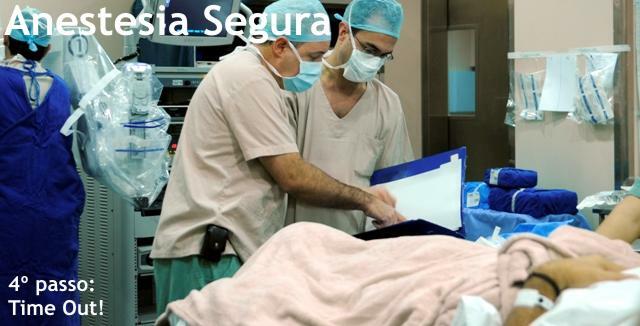 Different approaches for its assessment in the work environment of anesthesia are provided. Factors contributing to expertise in SA are described and approaches for the training of SA in anesthesia are discussed, as are types of errors that occur during the development of SA. Finally, the authors briefly present strategies to improve SA during daily anesthesia practice through altered designs of monitor displays. 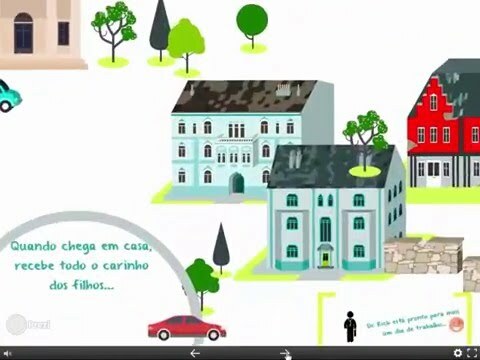 Caso queira, deixe seu e-mail nos comentários abaixo desta postagem ou solicite pelo e-mail anestesiasegura@sma.com.br e lhe enviaremos o artigo completo.